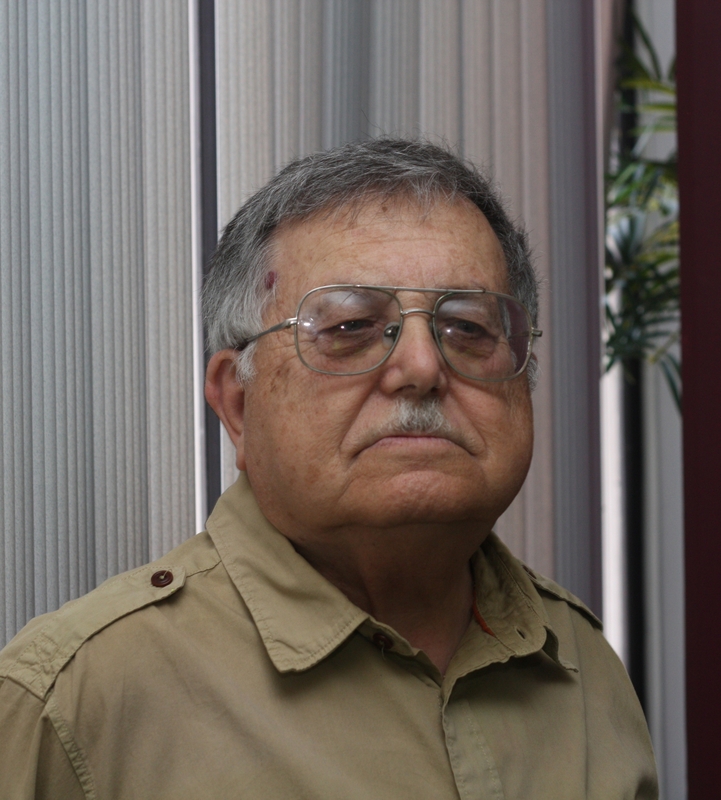 Naum Naimark earned a doctorate in architecture in the Moscow Architectural Institute. Since then, he was a professor at Construction and Architecture Academy, taught in Moscow’s Central Science and Research Academy, and managed urban construction projects. Contribution to SDRS: Dr. Naimark created a 5-year-long curriculum of Russian history from the migration period of Slavic tribes to the late 20th century. During his 12 years of teaching at SDRS, Dr. Naimark has taught the full 5-year course to many generations of students, giving them a comprehensive and deep understanding of Russia’s past. Maria (Masha) Eszhevskaya earned a Master’s degree in History and Art Program at Saint Petersburg State University, Russia. She taught Art History at multiple schools and worked as a guide at the Hermitage Museum in St. Petersburg and various museums in U.S. Contribution to SDRS: Masha Eszhevskaya created a course in Russian Literature, the curriculum of which spans more than a year. The goal of this class is to not only teach about Russian writers and their works, but also to explain their cultural value and make students want to read Russian literature on their own. Simultaneously Mrs. Eszhevskaya teaches an Art History course, teaching children to name artists by their work and critically analyze visual artistic pieces. 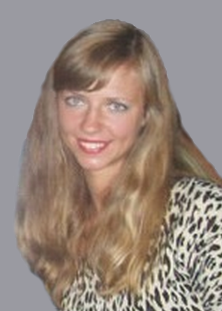 Tamara Shashkina is a professional teacher with vast experience working in elementary and middle schools in Russia. After finishing the Pedagogical School of Russia, she worked as a teacher, directed a teacher’s committee and was the principal of the child center “Friendship.” She also took graduate level courses in pedagogy and was certified to teach History and English as a Foreign Language (TEFL). 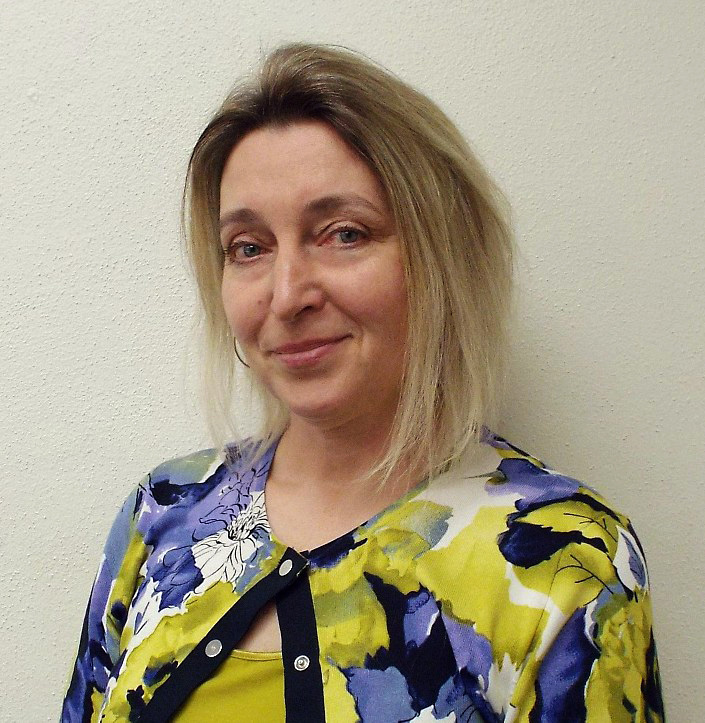 She is currently a member of the American Association of Teachers of Slavic and East European Languages (AATSEEL). Contribution to SDRS: Mrs. Shashkina teaches Russian Language courses, organizes the Preparatory Course, and oversees all the classes for young children. When teaching Russian Language for bilinguals Mrs. Shashkina creates curricula tailored towards specific ages and individual differences in Russian speaking ability. However, some ability to speak Russian is expected in all of her classes. Mrs. Shashkina constantly seeks ways to improve her teaching methods and is devoted to giving each child the attention they require to succeed. During her classes, students not only learn grammatical structure, but are also inspired to love the Russian language. 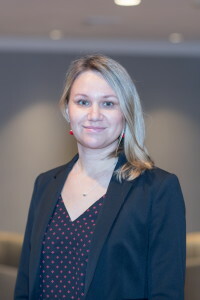 Natalia Abramova graduated from the Faculty of Philosophy at Saint Petersburg State University and then received pedagogical education, becoming a certified teacher of literature and other subjects. After her education Natalia Abramova taught literature classes in Russian elementary schools. The last few years before joining SDRS she taught Russian as a Second Language in Saint Petersburg. 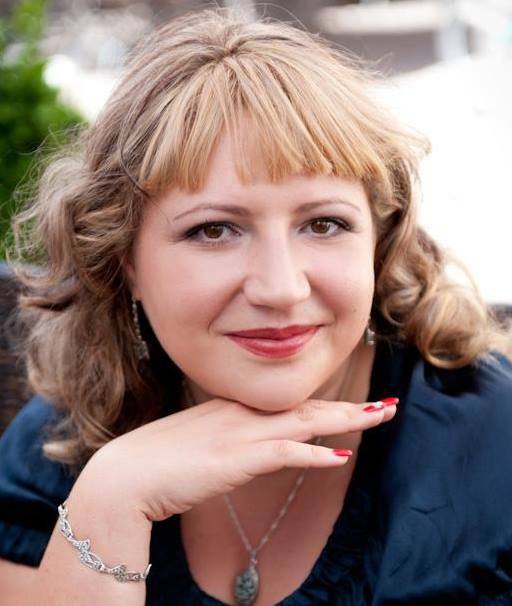 Contribution to SDRS: Natalia Abramova teaches classes on Russian literature and fluency. She is also building a curriculum for next year for teaching Russian as a Second Language to students with minimal to no experience speaking Russian. Along with teaching at SDRS, Ms. Abramova is currently building an extension of Saint Petersburg’s “Ekstra Klass” Language School in San Diego. 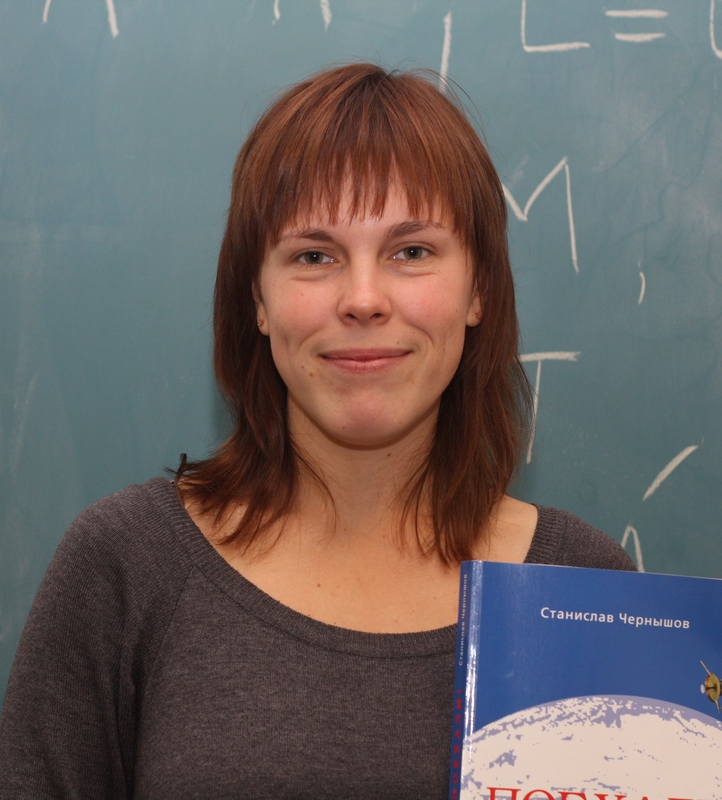 Olga Suhanova earned a degree in Education at Moscow State Linguistic University (previously known as Language University of Maurice Thorez). 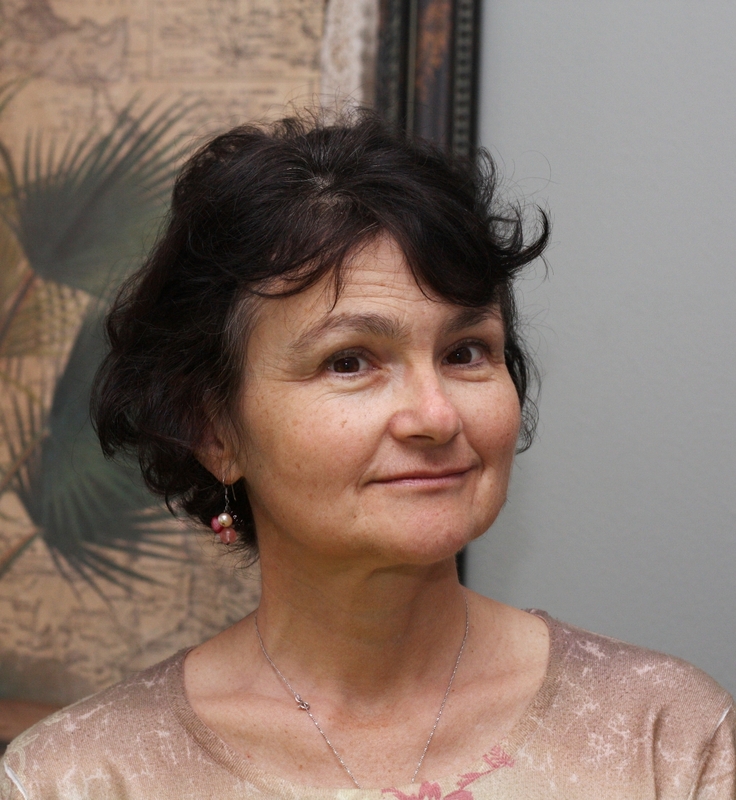 Mrs. Suhanova has a vast amount of experience teaching Russian as a Foreign Language in Moscow and at the University of Texas. Currently her career consists of teaching Russian language and translating. Contribution to SDRS: Olga Suhanova teaches theater and reading for young children and organizes theatrical plays with students in main roles. She also teaches Russian grammar and Professional Translating (from English to Russian and vice versa).Mrs. Suhanova believes that it is not sufficient to be fluent in two languages in order to be a qualified translator. Her goal is to teach children already fluent in Russian and English how to apply their bilingualism as a marketable skill in the future. 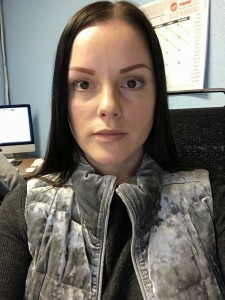 Kristina Lebedeva has an associate's degree (A.A.) with honors in Biological Sciences from San Diego City College and a certificate in Child Growth and Development from San Diego Mesa College. 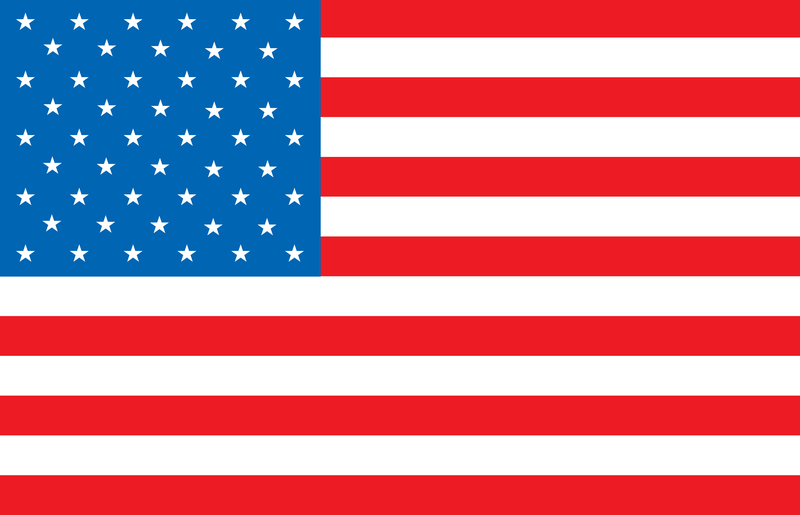 She has been working for many years with children ages 18 months to 10 years old in both Russia and the United States. 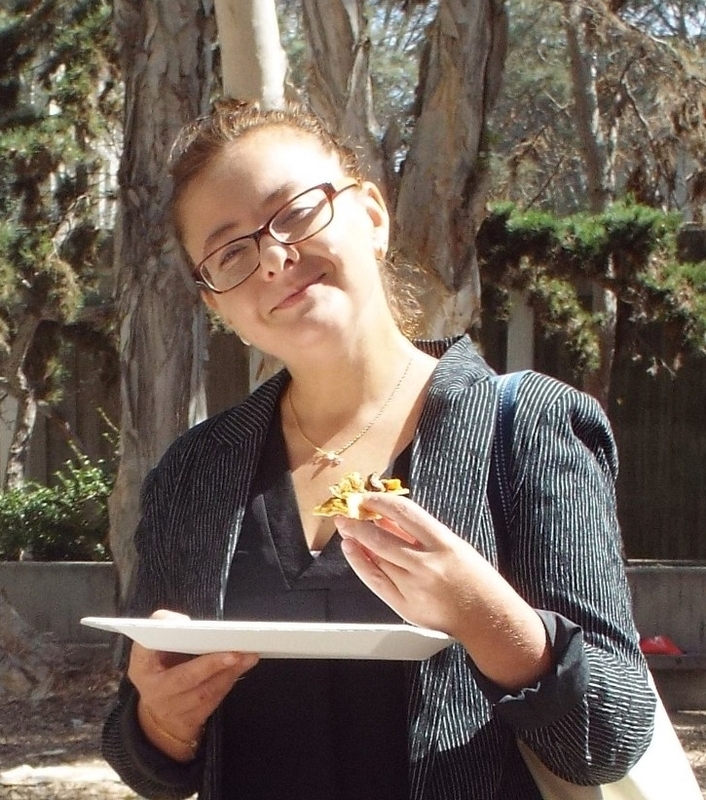 Contribution to SDRS: Kristina has been working at our school for over five years. Her specialization is speech development. Her curriculum covers the variety of topics, such as science, Russian culture, literature, art, and life in modern Russia. Her curriculum is always designed to meet her students' educational goals and is adjusted in a timely manner based on the students' progress. Our families find Kristina's lessons both educational and entertaining. We have received many positive reviews about her work over the years. Gregory Kalyuzhny graduated from Novosibirsk State University, Russia with a Master’s Degree in Chemistry and then obtained a PhD in Chemistry at the Weizmann Institute of Science in Israel. 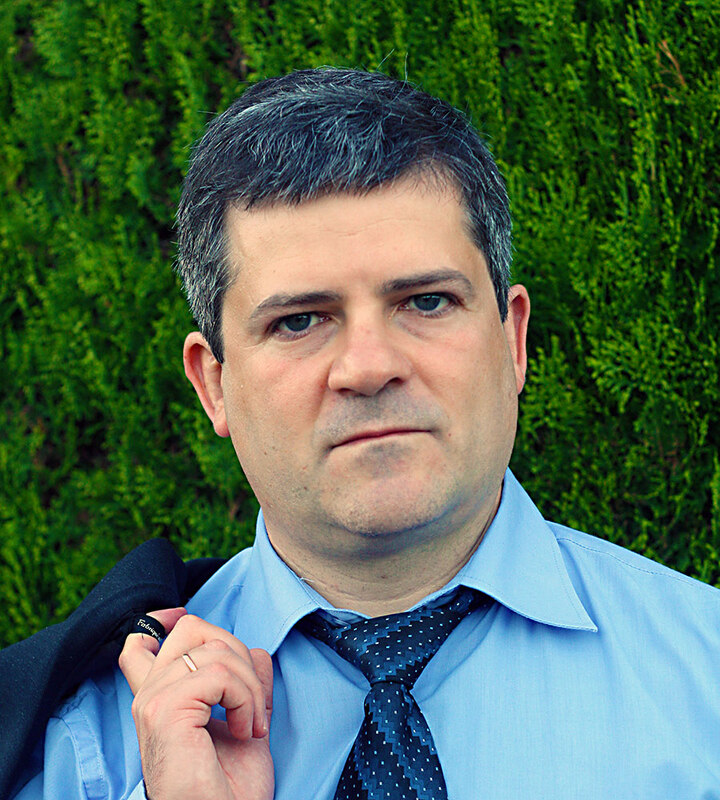 After moving to America, Dr. Kalyuzhny has been working as a chemistry professor and a research scientist. Contribution to SDRS: Gregory Kalyuzhny teaches Geography at high-school and middle school levels. The year-long course encompasses the physical, economic and political geography of the world with focus on Russia, US and European countries. It emphasizes the strong connection between geography and history and teaches students to extract information from different types of maps. By the end of the course, students have a strong grasp of geographical concepts and terms in both Russian and English. Anna Ossovska-Borovik is currently a graduate student of the Economic Faculty at San Diego State University. Anna specializes in international business, focusing on relations between Russia and Western Europe. Contribution to SDRS: Anna teaches students about famous Russian directors and their films in her History of Russian Cinematography classes. These classes also illustrate and reiterate the topics students covered in classes of Russian History and Russian Literature. Zhigalova Ekaterina Aleksandrovna, teacher of Russian literature. Graduated from the Philological Faculty of Altai State University with a degree in Public Relations. She worked as a journalist, advertising and PR manager, and also taught at school. The program, developed by the teacher, is aimed at studying the most famous works of Russian classic and contemporary fiction, and through books immerses children into Russian culture, traditions and history of the country, as well as modern Russia. One of the teacher’s tasks is establishing an emotional connection between the book and the reader, the children's understanding of the material read, not only at the linguistic level, but also at the level of empathy and psychological affinity with characters in the books. The curriculum is maximally matched and adapted for the age, knowledge and interests of children. Lia Igorevna Brykova, Russian language teacher. In December of 2018, the community of staff members welcomed a new teacher who will be teaching primarily the fundamentals of the Russian. Lea Igorevna Brikova, who was educated in the Philosophical college of Novosibirsk State University, has experience teaching the Russian language to children. In the upcoming school year of 2019, Lea will teach the fundamentals of Russian grammar to the youngest class in addition to perpetuating the development the sixth grade students’ writing abilities.